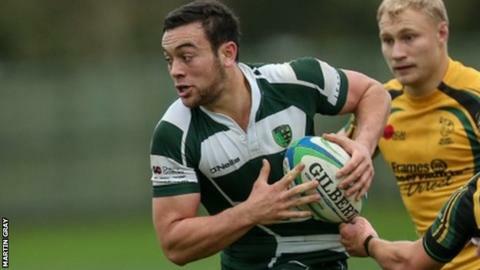 Guernsey remain four points adrift at the bottom of National Three London after losing 23-16 at East Grinstead, who moved up to third in the table. Guernsey led 8-7 in the first half following Matt Hema's try, but conceded before half-time to go in 14-8 down. Richard Hile scored for Guernsey in the second half as they trailed 17-13 and got within one point of their opponents with a penalty. But two penalties from fly-half Scott Meakin sealed the win.